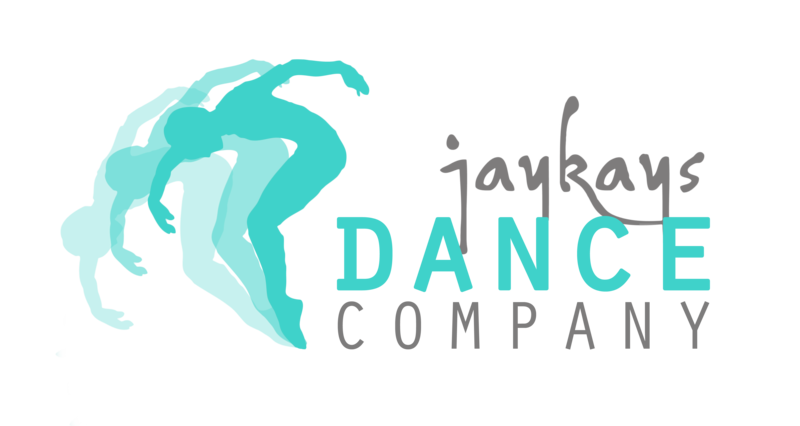 Jaykays Dance Company was founded by Principal Miss Jeren Hogben in 2006 offering a handful of weekly classes in Ballet, Tap, Street Dance and Freestyle. The school has grown dramatically over the years and now has over 200 students attending every week. At Jaykays we pride ourselves on being a family friendly school where the emphasis is primarily on creating an environment of enjoyment and development. I am a Mum to 2 children and have a passion for dance and musical theatre. Growing up dancing at The Christine Anderson Theatre School in Rugby, my dance teachers were a great inspiration and nurtured my passion for performing arts. My school gave me lots of opportunities to dance on many West End Stages and for Disney in Florida and California. I took graded examinations with the RAD, IDTA and LAMDA. 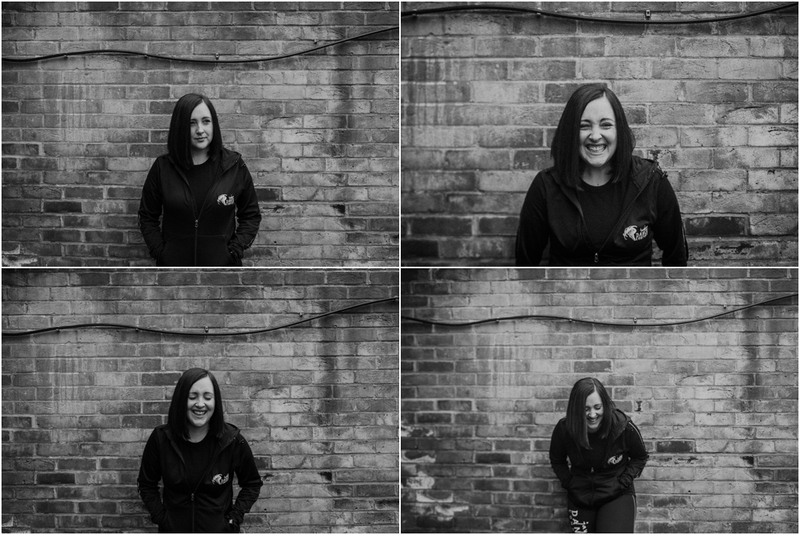 After studying for a degree in communication at Nottingham Trent University I wanted to pass on the opportunities I had as a child through dancing to my students so I set up Jaykays Dance Company. loves – going to the theatre, travel & all things disney. My career began in London, where I trained at the Italia Conti Theatre School. I spent my younger years performing on cruise ships around the Caribbean, and toured with various shows around the UK. This lead to the West End where I was lucky enough to perform in shows such as Sunset Boulevard and Shout! The highlight of my performing career was playing the role of Ashley in Starlight Express where I worked with Arlene Phillips. 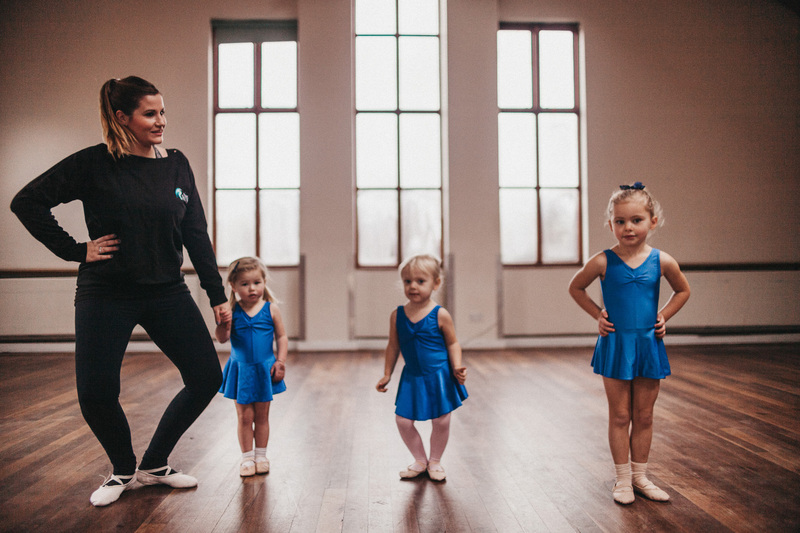 After retiring from the West-End I became a mum and gained LAMDA and dance teaching qualifications working in various dance schools in London. I have recently relocated to Warwickshire and am enjoying sharing my musical theatre experience with Jaykays students. loves – going to live gigs & festivals & vintage furniture. I started dancing at the age of 3 and soon fell in love! 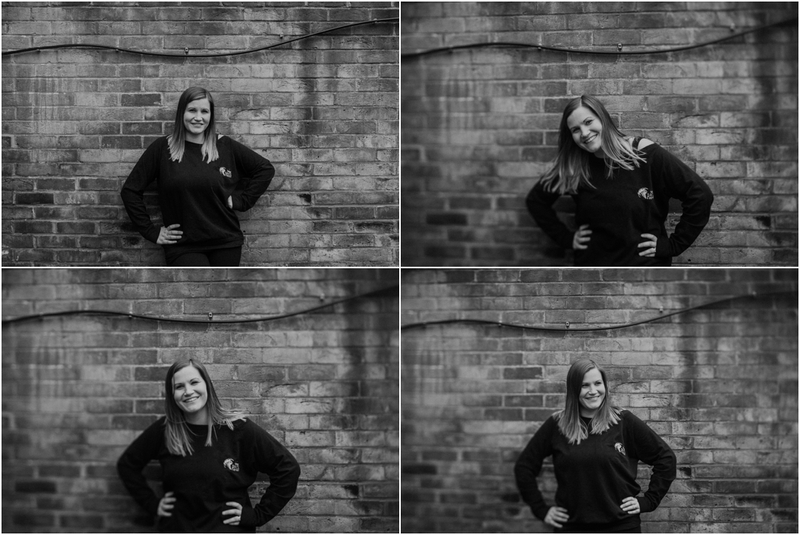 I became a student teacher at my local dance school at the age of 13 and then joined the 3 Year Musical Theatre Course at Pattison College when I was 16. At Pattison’s I have gained my IDTA teaching qualifications in ballet, tap and modern and also my advanced 2 dance examinations where I was nominated for a Theatre Award in modern. During my time at Pattison’s I have performed in many amateur and professional shows including the West End, ‘Bring It All Back’ tour. Teaching has always been a passion of mine and I’m so happy to be a part of the Jaykays team. loves – going to the theatre, being on holiday & reading. 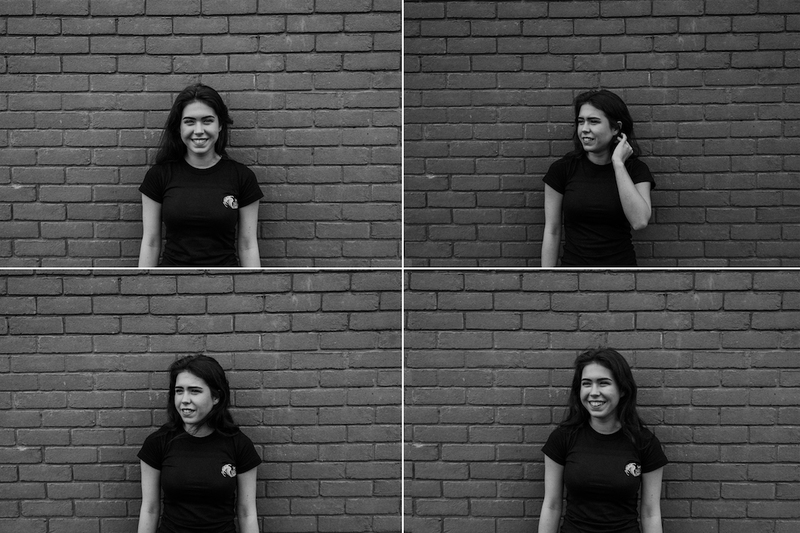 loves – going for long walks with my husky, luna, going to the theatre & listening to music . 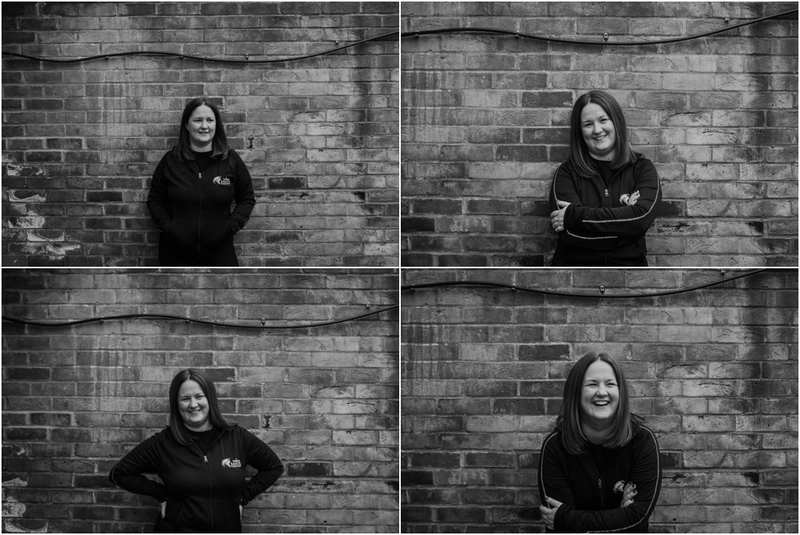 After studying Linguistics at Nottingham Trent university, I spent six years working in early years education with pre-school children, where I assisted Jaykays delivering pre-school dance classes. I attended dance classes when I was younger and studied A-level drama. 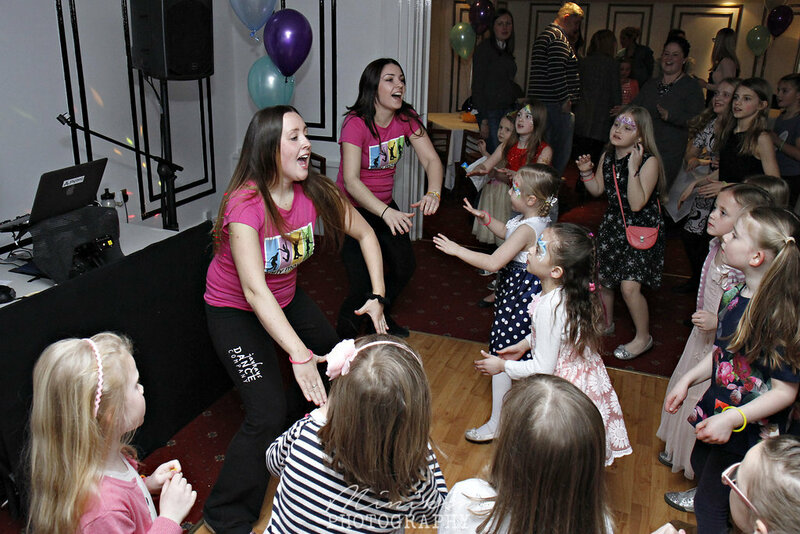 I am now a mum to two girls, Maisie and Tilly and I love leading the Little Rascals pre school dance classes at Jaykays. loves – being a mum & all that goes with it & socialising with friends. 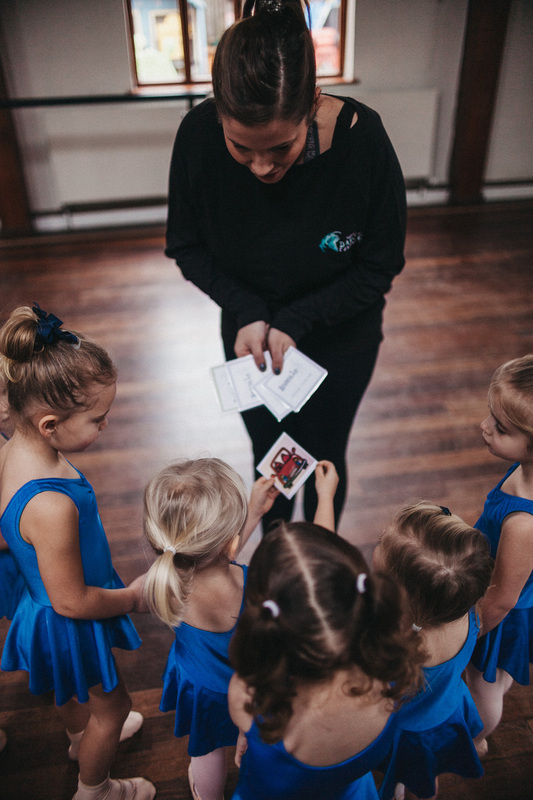 Our team of teaching assistants and student teachers are all experienced Jaykays dancers, making them great role models to younger students. As well as studying or working full time they give up their free time to assist our teachers during class. 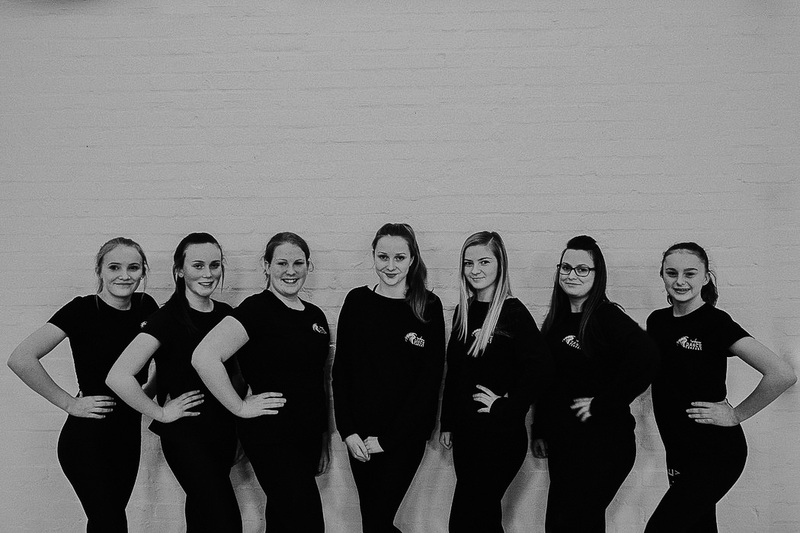 From tying shoe laces to holding the hands of new starters we couldn’t run our dance school without our fantastic assistants! Class costs vary, however we do offer multiple class discount packages and a 50% sibling discount. You will receive a full price list upon enquiry. WHAT AGE DO CLASSES START FROM? Our Little Rascals classes start from aged 2 years but we also have a Mummy & Me class which is suitable for confident walkers upwards. We currently work across 4 venues in Leamington Spa, you can see more details in our timetable. CAN MY CHILD JUST DO FREESTYLE & ACRO OR DO THEY HAVE TO DO EVERYTHING? Yes they can! We have a range of classes for students who just want to do freestyle & acro as well as classes for those who want to take all subjects. 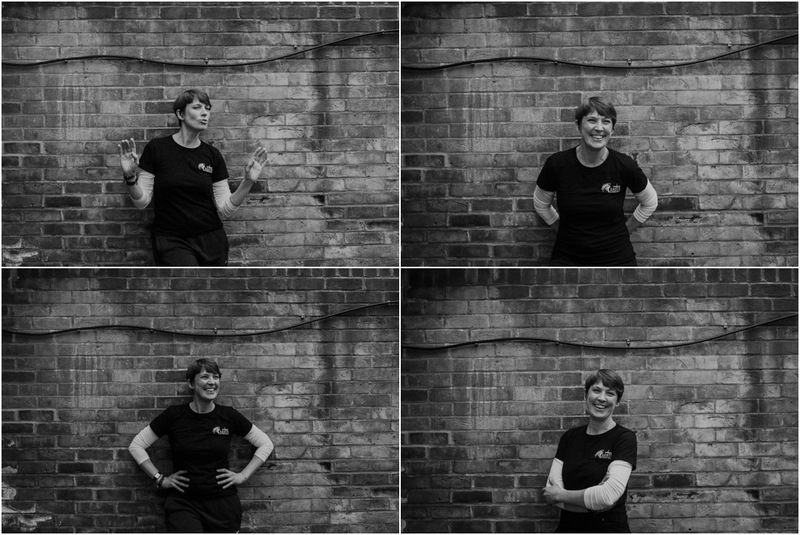 We also run beginners classes for older students who have just decided they want to dance. Yes, we have 2 IDTA examination sessions a year where students can take ballet, tap, modern jazz, freestyle & musical theatre exams. DO YOU DO A SHOW? Yes! 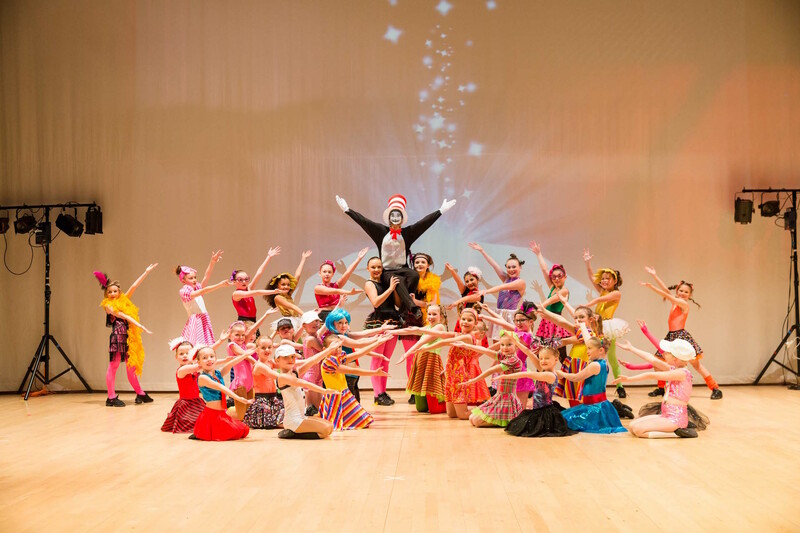 Our annual show takes place at the Royal Spa Centre and is an exciting opportunity for our students to showcase their talents on the big stage, with costumes, make-up, sound and lighting. DO CLASSES TAKE PLACE ALL YEAR ROUND? 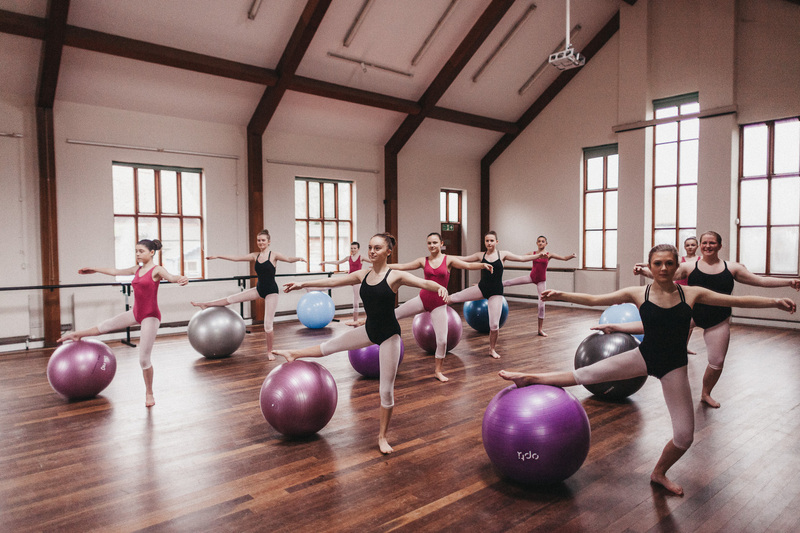 Our classes run term-time only and follows the Warwickshire School’s academic calendar. 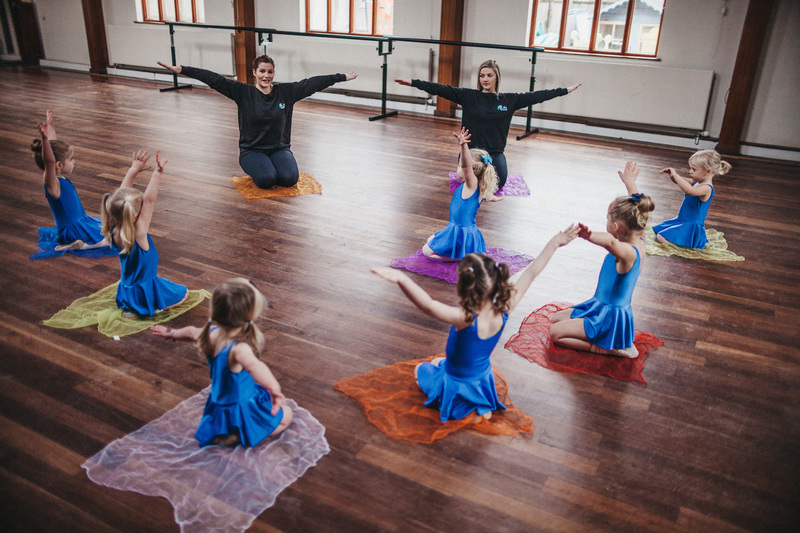 We do, however offer a 4 week performing arts summer school during the six weeks holidays for children aged 5 – 11 and dance boot camps for our older students. WHAT DOES MY CHILD NEED TO WEAR TO GET STARTED? 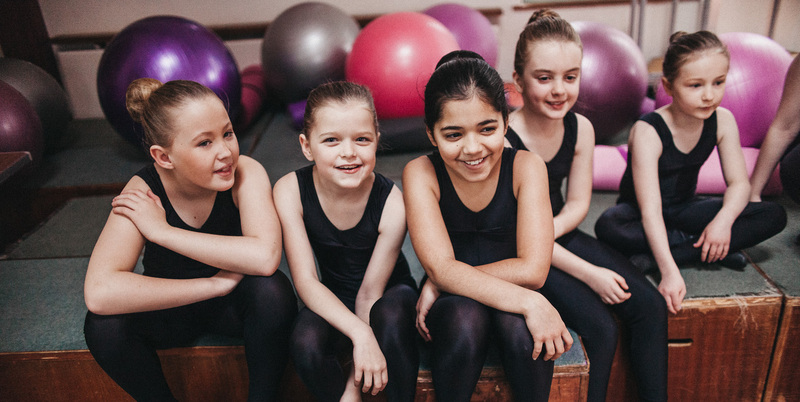 All of our classes have a regulation uniform which can be purchased along with shoes from our online dance wear store, we advise doing this once your child has had their free trial. For now we recommend leggings and a t-shirt and bare feet. Once your child is enrolled you will receive a password to the parent’s area of the website and access to the private Facebook group where further information and regular updates can be found.